The Hankook Winter I*Pike W419 RS is a Studdable winter tire for cars. 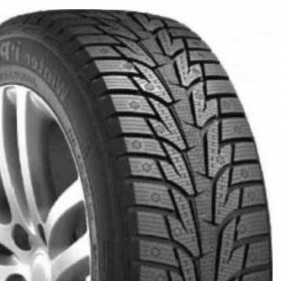 The Ipike W419 Hankook RS tire represents a significant technological advance in winter passenger car tires. Its unique design gives it a great versatility for driving in harsh winter conditions with an excellent traction on ice and snow. 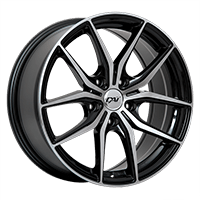 The Hankook I*Pike W419 RS provides good wear resistance, good ride comfort and a wide tread contact patch that provides better braking on ice. This tire is also Studdable for a better traction on ice. The Hankook Ipike RS-W419 is built with a special silica compound that offers better performance on icy roads, improved wet traction and lower rolling resistance for better fuel economy. This compound is also more robust, allowing the tire to absorb shocks and prevent the studs to move inwards because of road vibration. With a directional tread design, the Hankook I Pike W419 RS provides a more efficient evacuation of water and slush, increasing hydroplaning resistance and wet traction. The tread structure of the Winter I * pike W419 RS combines a multitude of lateral grooves, 3D biting edges, longitudinal grooves and a high density siping, which also has the effect of increasing traction and stability on snow and slippery surfaces. This tire is also equipped with a wide steel belt that augment the carcass’s rigidity and improves handling. 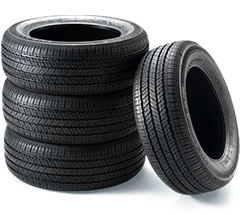 The winter tire Hankook Winter I * pike W419 RS conforms to Quebec's Bill 42.